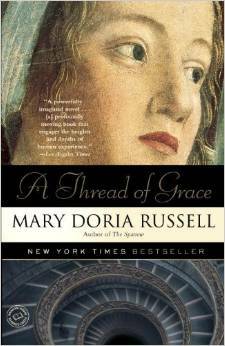 Before becoming an award-winning novelist, MARY DORIA RUSSELL was a paleoanthropologist with specialties in bone biology and biomechanics. 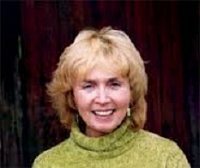 Her first two novels, The Sparrow and its sequel Children of God, explored God’s role in our universe. 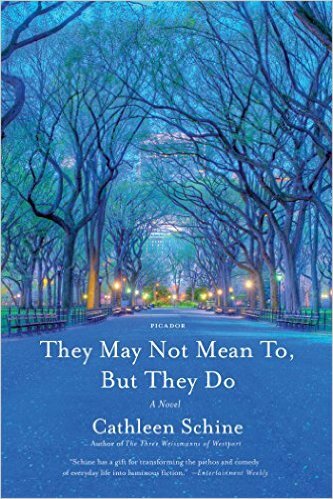 Her new novel, A Thread of Grace, is a rich, complex account of Jewish refugees in Italy during World War II and the ordinary Italians who risked everything to save them. 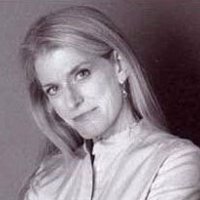 Cathleen Schine has written internationally best-selling literature, with two of her novels, Rameau’s Niece and The Love Letter, made into feature films. 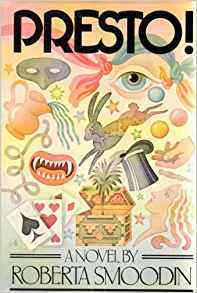 Her most recent work, They May Not Mean To, But They Do, combines dark comedy with astute observations of family dynamics, as does much of her writing. Schine resides in Venice, California. 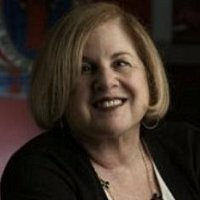 Le Anne Schreiber was the first female editor of the New York Times sports section before becoming deputy editor of the New York Times Book Review. 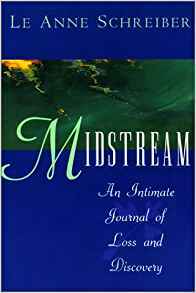 Her memoir Midstream is a moving, beautifully observed journal about a mother’s death from cancer and a daughter’s renewal. 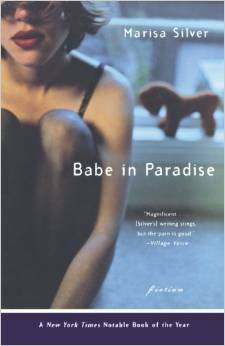 It details both her new beginning and her mother’s demise with a sense of wonder, tenderness and occasional outrage. 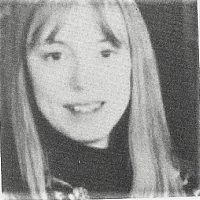 Texas-born Sandra Scofield resides in Oregon. 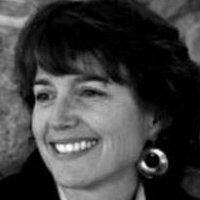 She is the author of seven novels - most recently Plain Seeing and A Chance to See Egyypt - and a National Book Award finalist for Beyond Deserving. 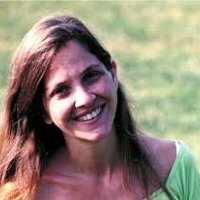 Her writing combines humor and pathos with a sense of history and place and an "extraordinary understanding of the power of absence." 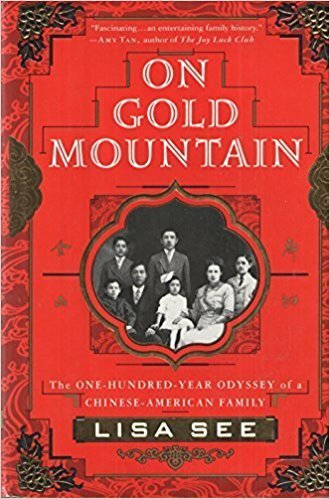 Lisa, See, author of On Gold Mountain, traces the 100-year history of her family from China in 1871 to their sojourn in San Francisco, Sacramento, and Los Angeles. 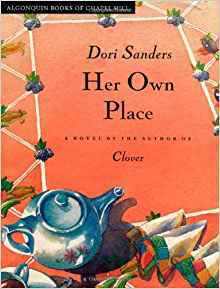 It is at once the story of the See family, the Chinese culture, and the American immigrant experience. 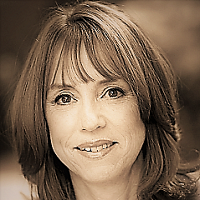 Lisa See’s first book, On Gold Mountain: The One Hundred Year Odyssey of My Chinese-American Family, traces the journey of See’s great-grandfather, Fong See, who became the godfather of Los Angeles’s China Town and patriarch of a sprawling family. 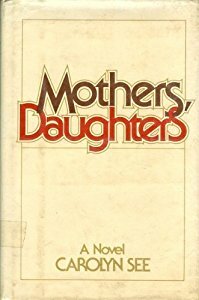 It was a New York Times Notable Book for 1995. 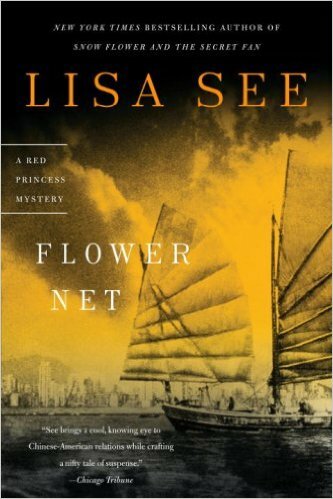 Flower Net, See’s riveting story of a murder investigation in today’s China, was nominated for an Edgar award for the best first novel. 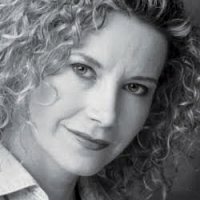 Prize-winning playwright Laura Shamas has given Los Angeles three productions in recent months: Delicacies; Telling Time; and Lady-Like which will open in Philadelphia and New York soon. 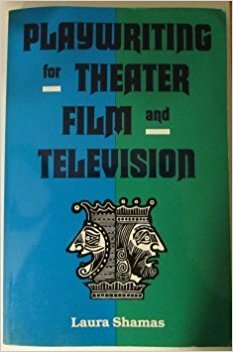 Another twelve of her plays have been produced and eight are in publication, together with her new book Playwriting. 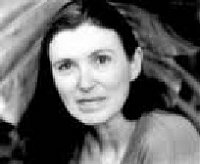 Evelyn Sharenov, who lives in Long Beach, writes poetry ranging from her relationships with her daughter to her European origins via Ellis Island. We are hearing from her as her first “chapbook” of poetry is being published. 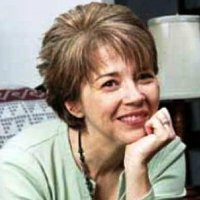 Paula Sharp creates unforgettable characters who find themselves tossed about by powerful issues that cannot be ignored. 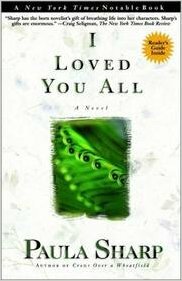 This writer, attorney, translator, and parent has claimed the attention and praise of critics with, The Woman Who Was Not All There, Lost in Jersey City, Crows Over a Wheatfield, and her current I Loved You All. 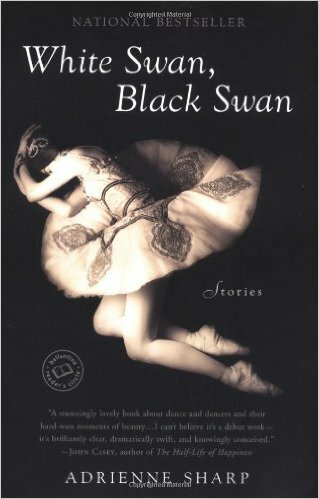 In White Swan, Black Swan, Adrienne Sharp, once a ballerina herself, writes about the ballet world that she once knew intimately. 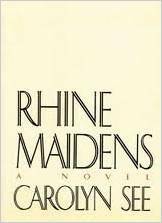 She has created twelve interconnected and elegant short stories about the lives of professional dancers for whom fanatical devotion, emotional stress, and physical pain are the prices paid for success in this most demanding of the arts. 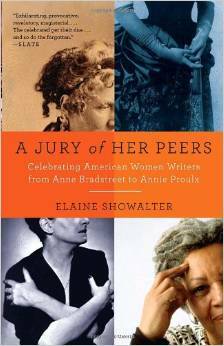 Critic, feminist, and leading scholar of women’s literature, ELAINE SHOWALTER is the author most recently of A Jury of Her Peers: American Women Writers from Ann Bradstreet to Annie Proulx. 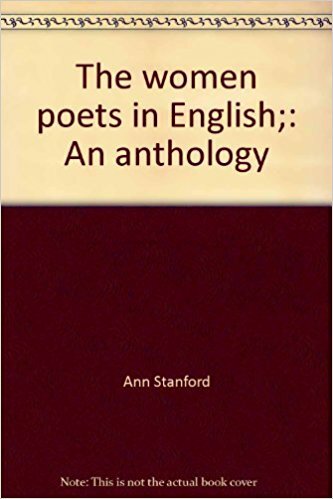 The work is the first comprehensive history of American women writers from the 17th to 21st centuries and follows by 30 years her groundbreaking work, A Literature of Their Own: British Women Novelists from Bronte to Lessing. 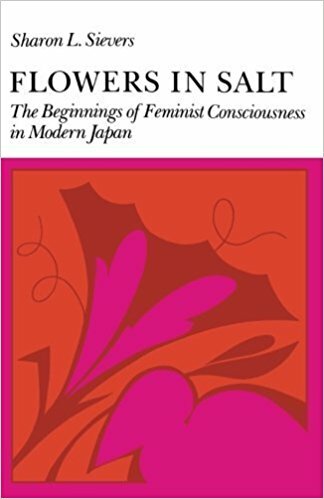 A professor emerita of Princeton University, she is a founding scholar of feminist literary criticism. 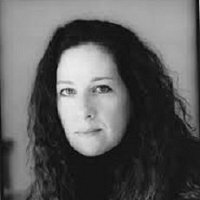 Novelist and short story writer JOAN SILBER received the Hemingway Foundation/PEN Award for her first book, Household Words, and was a National Book Awards finalist. 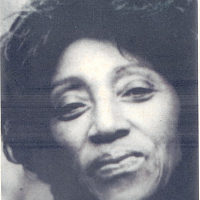 Her stories have been published in The New Yorker, Ploughshares, Paris Review and other magazines. 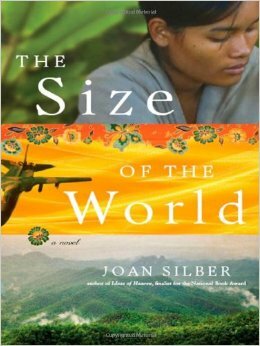 Her most recent books are Ideas of Heaven and The Size of the World. 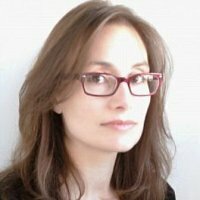 She teaches at Sarah Lawrence College. 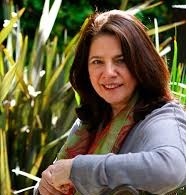 MARISA SILVER is the author of Baby in Paradise, a short story collection that was a New York Times Notable Book of the Year and Los Angeles Times Best Book 2001, and No Direction Home, a first novel which establishes her as on the the new literary voices of contemporary Los Angeles. 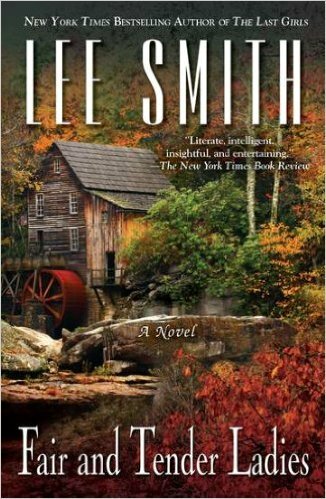 Lee Smith’s writing "…sparkles like diamonds with all the diamond’s cutting edge," revealing keen insights into small-town Southern life. 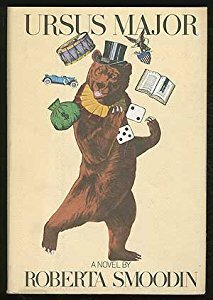 Readers delight in Smith’s deft interweaving of lyric prose and richly comic scenes in her highly praised novels, which include, Family Linen, Fair and Tender Ladies, and Saving Grace, and in her three collections of stories, the latest of which is News of the Spirit. 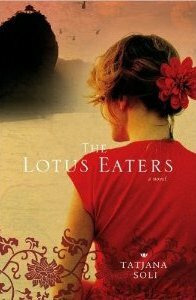 A finalist for the 2010 Bellwether Prize, TATJANA SOLI’s debut novel, The Lotus Eaters, provides a unique and multilayered perspective of the Vietnam War through the eyes of a woman among men, a female photojournalist. 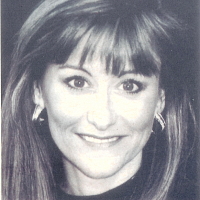 A graduate of Stanford University and the Warren Wilson College, Ms. Soli lives in Orange County. 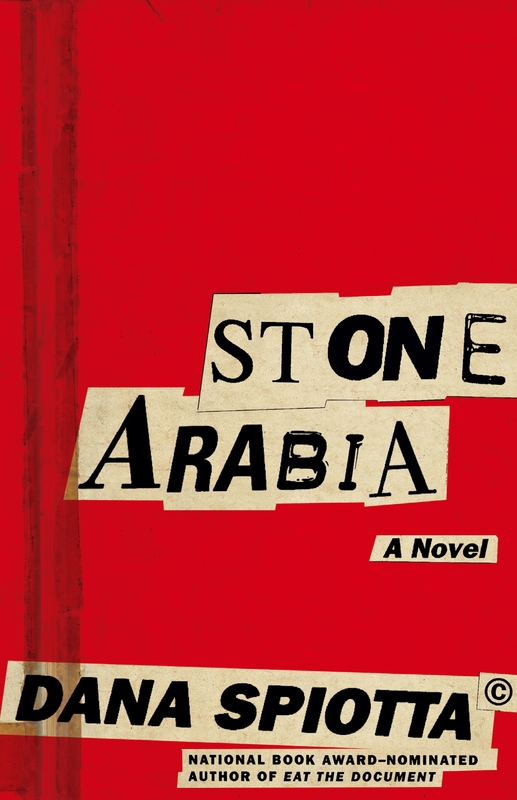 Dana Spiotta is the author of Stone Arabia, a National Book Critics Circle Award Finalist and a New York Times Notable Book of the Year. 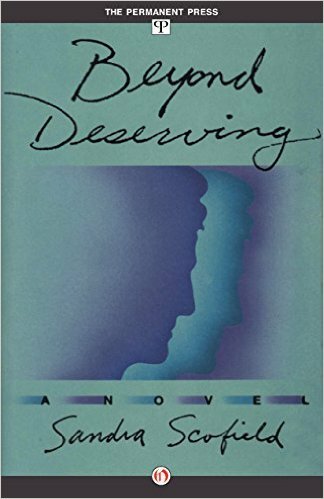 Her previous novels are Eat the Document, which was a National Book Award Finalist, and Lightning Field, which was a Los Angeles Times Best Book of the West. 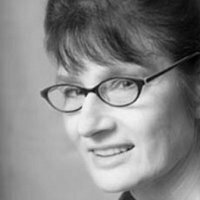 Spiotta has received a Guggenheim Fellowship and a New York Foundation for the Arts Fellowship. 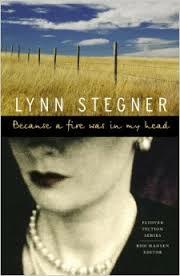 LYNN STEGNER’s most recent novel, Because a Fire Was in My Head, was the recipient of the William Faulkner-William Wisdom Award for Best Novel of 2005. 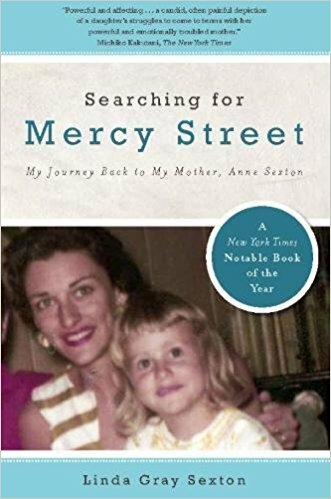 Her soul-felt portrait of a lost woman is “authentically compassionate as it is unsparing, a rare feat in fiction and in life.” Ms. Stegner has written three other award-winning novels and is currently at work on a collection of short stories.